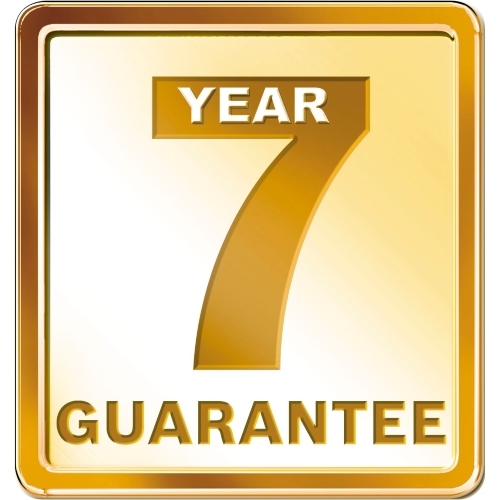 All of our work is fully insured and guaranteed, carried out in a friendly yet professional manner, being completed as quickly as possible, so as to inconvenience our customers as little as possible. Panacea Plumbing and Heating is a family owned business that has been established for over 30 years, so if you are looking for a Heating engineer or Plumber locally, then get in touch today. We cover Bookham, Leatherhead, Fetcham, Ashtead, Dorking, Cobham, Esher, Kingswood, Guildford and many of the areas surrounding Surrey. 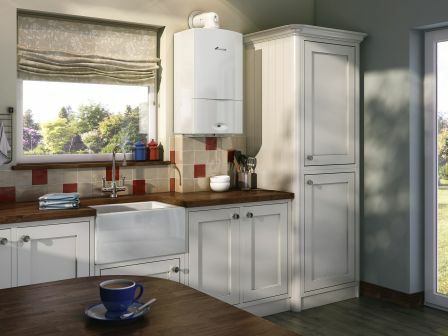 Our plumbers and Heating Engineers take pride in offering the very best plumbing, central heating and heating engineer services, whilst striving to be both cost effective and offer high levels of customer care. 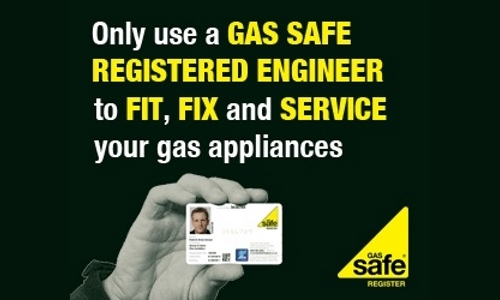 We aim to give our customers peace of mind that all work being carried out is to the highest standards achievable. 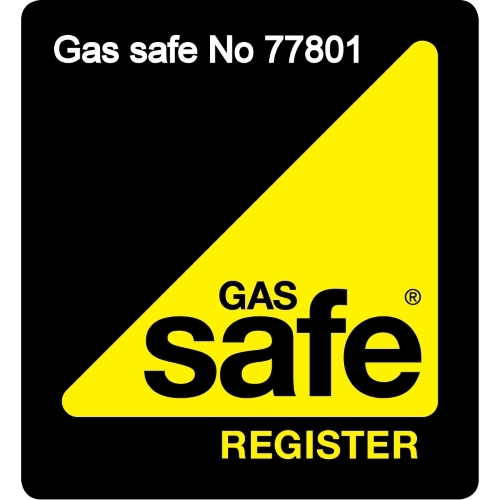 We are proud members of the Checkatrade scheme and we, and our gas engineers are of course Gas Safe (formerly Corgi) Registered. 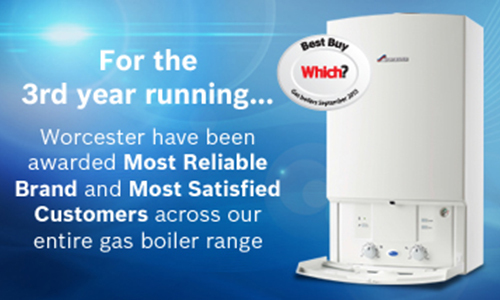 Whether you plan to replace your existing central heating system with a new installation, or wish to upgrade to improve the efficiency of your central heating, we offer boiler repairs, servicing, upgrades and refurbishments. From the large and luxurious, to small and simple, we can cater for all your needs and supply and fit with the minimum of disruption to your home or commercial routine. 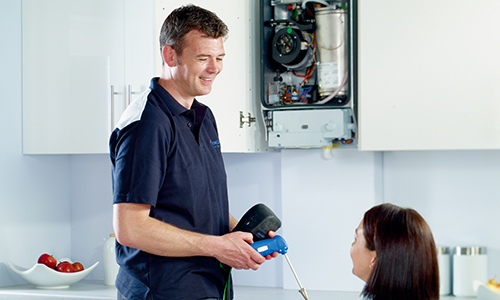 Call us for leak repairs, toilets unblocked, blocked drains or central heating services, and every project is carried out with great care and attention. Our service covers Surrey including Leatherhead, Bookham, Fetcham, Ashtead, Dorking, Guildford, Cobham, Esher, Kingswood and other areas besides. 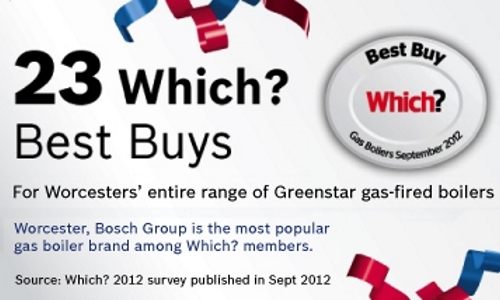 Find out if we can come to you by clicking the Contact form above. Otherwise check out just a small sample of our testimonials and you'll see that our customers regard Panacea Plumbing and Heating as excellent and recommended Heating and Plumbing engineers. You can see some examples of our recent work in our picture gallery. For more information on the services we can provide please do not hesitate to contact us and we will be more than happy to discuss your requirements in further detail.